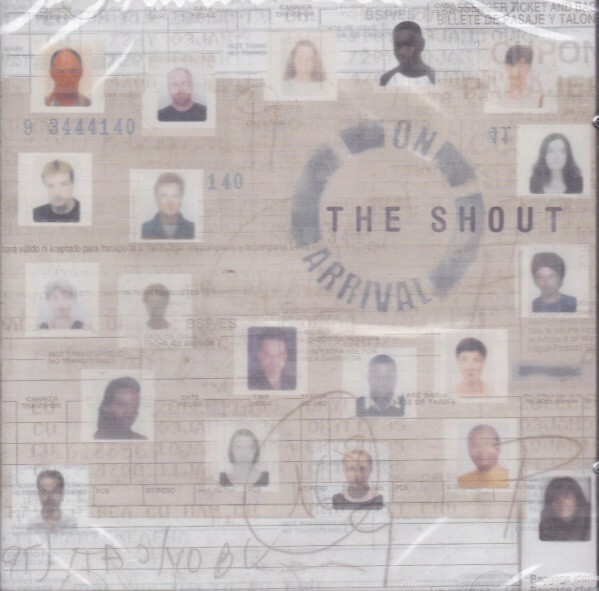 The Shout is a London-based a cappella choir featuring the talents of an amazing range of singers from gospel, jazz, blues, Indian classical, contemporary classical, opera, church music, and early music backgrounds. On Arrival is a collection of five vocal pieces that are mostly wordless vocalizing evoking a variety of effects and emotions that reminds me of avant garde singing from the sixties. This new Carbon 7 release is an extremely difficult listen. The performance is truly amazing but is just too out there for my tastes. If off-the-wall experimental a cappella singing appeals to you, by all means get this CD.